14. COPYRIGHT. 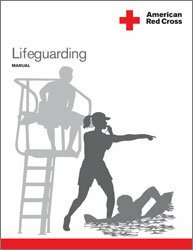 All contents of Site or Service are: Copyright © 2013 LifeGuard Training Headquarters, 1646 Tuscon Ct., Gulf Breeze, FL 32563. All rights reserved.